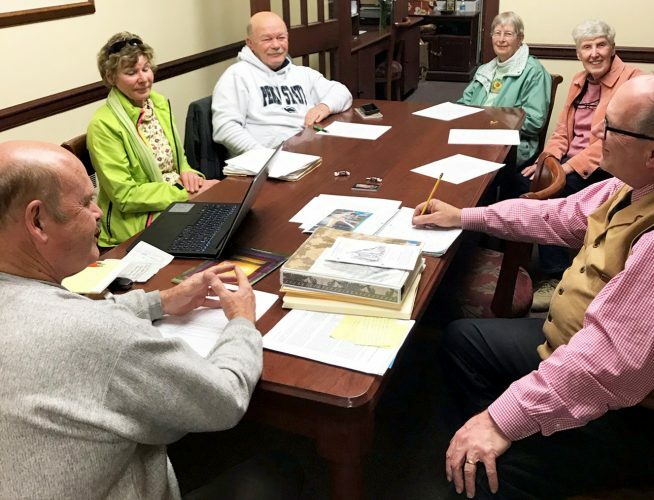 ANTES FORT — The Chi Rho Singers will present an evening of music on Thursday, April 25, 2019 at Antes Fort United Methodist Church, Antes Fort, at 7 p.m. This choir of the Susquehanna Conference of the United Methodist Church includes approximately 35 to 40 pastors under the direction of The Reverend Joleen Willis, who serves West Side UMC, Clearfield. Other area pastors in the Chi Rho Singers (Williamsport District) include Catherine Dawes, Susan Halverstadt, Joe Hopkins, Cheryl Houser and Kristi Webster. The concert will be a celebration of God’s love through music. Various styles of sacred music, both contemporary and traditional, will be presented. Several instruments are used for accompanying the choir. At times the audience is invited to join the choir in a few selections. You are invited to hear this choir and celebrate the gifts of God expressed in music. A freewill offering will be received.